What will your number one priority be in your new role? The way we accelerate our next wave of growth and innovation to really win on the world stage will be the big priority. What’s the biggest challenge Les Mills faces? The end-to-end customer experience is what our customers will measure us by, so ensuring we’re staying out in front – innovating and really catering to changing customer needs. 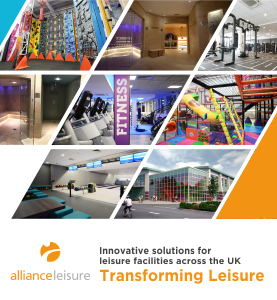 What’s exciting for us is ensuring we’re well positioned to lead and shape what the future of fitness will look like. The impact this has on our customers and our products, and most importantly how they expect to experience Les Mills, is what we need to keep evolving. You’ve said the new structure of Les Mills empowers leaders across the business – how do you see that working in practice? The environment I’ll look to create is one where we’re all empowered to lead the business to achieve our ambitions – where everyone shows up with a growth mindset. I’m very clear where accountability ultimately falls, and certain that by encouraging this culture, we’ll unlock even more potential. 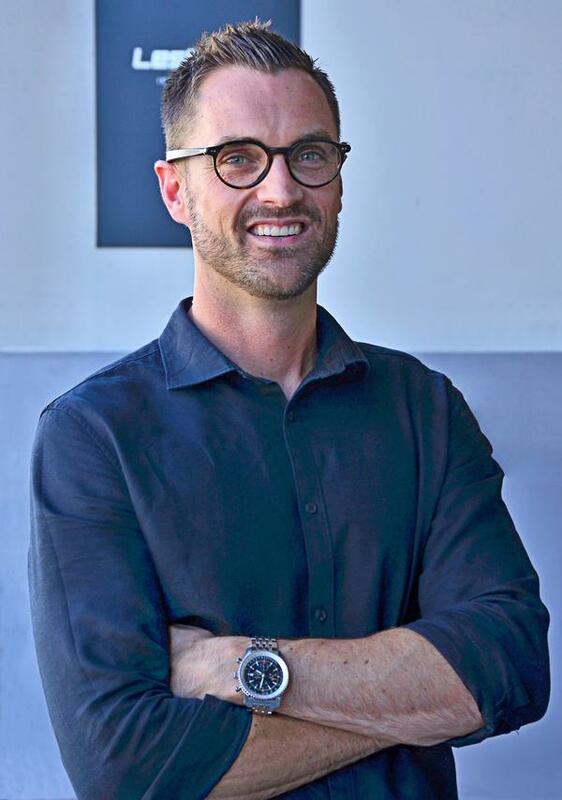 Les Mills owner, Philip Mills, will become executive director and will still be part of the senior leadership team. How will the balance of power work? Phillip remains a key figure in our business and the industry. He’ll play a pivotal role, providing strategic direction and guidance across areas he’s passionate about. His 50 years’ experience is something we need to stay closely connected with, and his support and guidance will be invaluable to me and everyone in the team. How did your time at Nike prepare you for this role? My time at Nike in local and global roles was the ideal preparation for the steps we need to make at Les Mills – especially in terms of managing global and regional complexity and being relentlessly customer-focused in everything we do. You’ve worked in telecoms and digital services, what insights did that give you into ways the fitness industry can evolve? How we built partnerships with the likes of Google, Facebook or Instagram and with providers such as Apple or Samsung, are powerful examples for our own future. Some of the partnerships I built with Netflix and Spotify also offer strong lessons for us here at Les Mills. 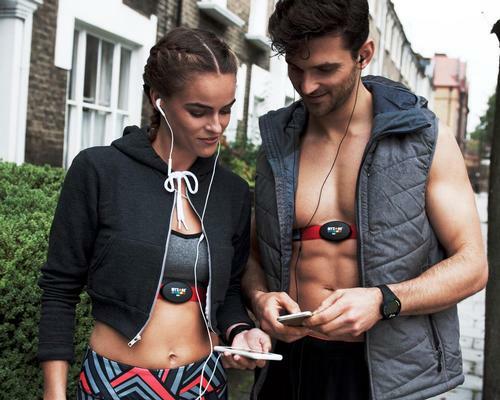 If you take the lessons about what technology can do to help customers and members train better, train harder, feel fitter and be better connected, then those insights are very relevant to us and the future of the fitness industry. What’s the fitness consumer looking for? A fitness experience that fits in with their life, helps them with motivation and enables them to get the results they want. Also, they’re demanding flexibility and choice that work for them when they want it, shaped to their world. This is one of the key reasons why Les Mills is positioned to better serve customers: our integrated fitness solution which offers classes in live, virtual and at-home formats, means we’re at the forefront of the holistic solution customers want, and means we really are helping shape the future of fitness. Where does group fitness sit? We can already see where the industry is heading. Of the 32 per cent of adults who attend a fitness facility of some kind, 80 per cent are Gen Z or millennials. These younger demographics, as you’d expect, are big users of fitness apps and online products, but they’re also big fans of group fitness. So we can see that an integrated approach to fitness, where the experience is what matters most is already a reality. How will the global fitness market evolve? Expectations will keep growing and the convergence of industries will accelerate. Personal data will drive and provide better access to products and experiences, and technology will be a central enabler of how people integrate fitness experiences into their daily lives. But we need to remember this is a human business and human connection will be critical: there are few things more human than exercising – breathing and sweating and being with other like-minded people. So we must never lose sight of that, either. Industries are still converging. Today we might talk about fitness, wellness, and health, which are all massive industries in their own right. Tomorrow, our customers will just see them as one, where the different components are connected, and can be adapted to suit individual needs and lifestyles. Les Mills is now operating across live, virtual and on-demand/at-home platforms. How do you foresee this developing? These channels will become more chain-linked in the future than they are today, because customers are looking for choice and experiences that move them and offer the least friction when it comes to how they live their lives. 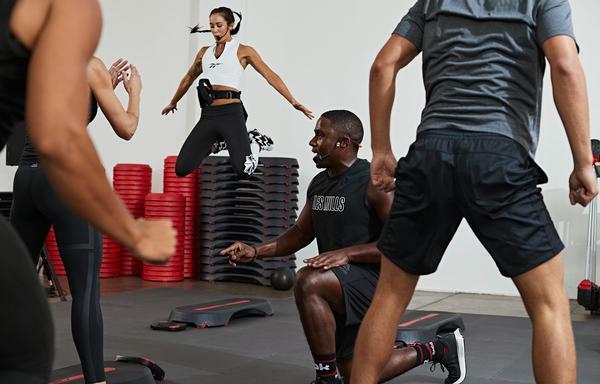 For a business like Les Mills, being able to offer an integrated fitness solution across a range of channels means we continue to remain relevant. 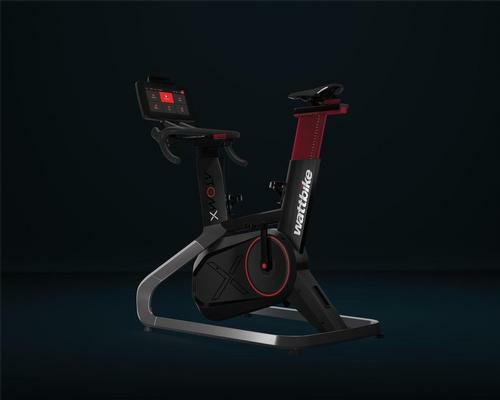 Experience will evolve to play a bigger role in customers’ lives, and this will put more emphasis on products like immersive fitness. Gamification will also affect traditional offerings, and we’ll see products emerge that aren’t commonplace today. The recent past teaches us that technological innovation is happening so fast, that operators aiming to build the club of the future must be both reactive and pro-active with their offerings. The company motto is ‘Les Mills, for a fitter planet’ – what does that mean to you personally and as a company leader? It’s about leading, coaching, and inspiring the team to achieve their dreams. It’s why I joined the tribe and it’s what gets me out of bed every morning. For me it’s about helping make an impact on those around me and who I work alongside every day. The vision of a fitter planet is a very powerful one – it’s about our collective ability to look after our own wellbeing – which influences the wellbeing of our communities and our environment. It’s inspiring to be part of a company and an industry that positively empowers people to change their lives. Personally, I joined Les Mills because I wanted to get back into an industry that is close to my passion. Fitness, health and working out, are a huge part of what I do every day. I also know that when I’m doing it I’m a better person. It means I can show up and be my best self, and in turn I hope I can lead and inspire people to be their best too.